How do I make an appointment with a sleep physician? What conditions do the sleep medicine specialists at Virginia Mason diagnose and treat? How do I cancel or reschedule an appointment or sleep test? How do I reach a patient having a sleep test? How do I get help with my bills for appointments and sleep tests? How do I request copies of my sleep center medical records? 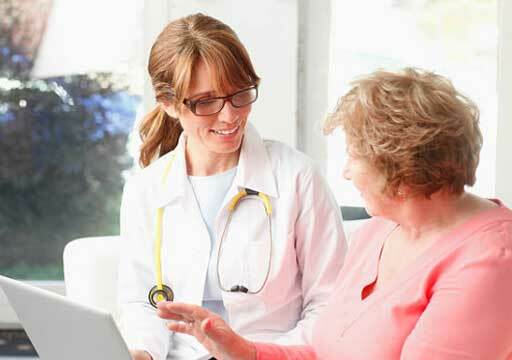 How do I obtain a medication prescription refill? How do I get help with my CPAP equipment? How do I know which company provided my CPAP? 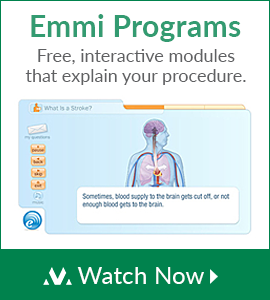 How do I obtain a CPAP equipment prescription? How do I get help with my bills for CPAP? How do I get help with insurance authorization for sleep tests and CPAP equipment? What should I bring to appointments with my physician if I am a CPAP user? Can I see my CPAP technologist at the same time I see my physician? I see my sleep MD at a satellite clinic. Are there CPAP technologists at the satellite clinics too? 1. How do I make an appointment with a sleep physician? Call us at (206) 625-7180. All of our physicians are accepting new patients. We do not require a referral from a physician or PCP. However, you should check with your health insurance company to find out if a formal referral is required. 2. What conditions do the sleep medicine specialists at Virginia Mason diagnose and treat? See Conditions We Treat for a list of the common sleep disorders treated at Virginia Mason. 3. How do I contact my physician? 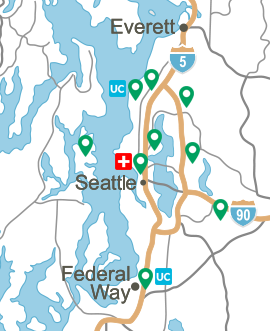 You can reach our department during regular business hours or after hours by calling (206) 625-7180. We will take a message and forward it to your physician. Please make sure you provide a call back number. You will be called back with a response as soon as it is received from the physician. 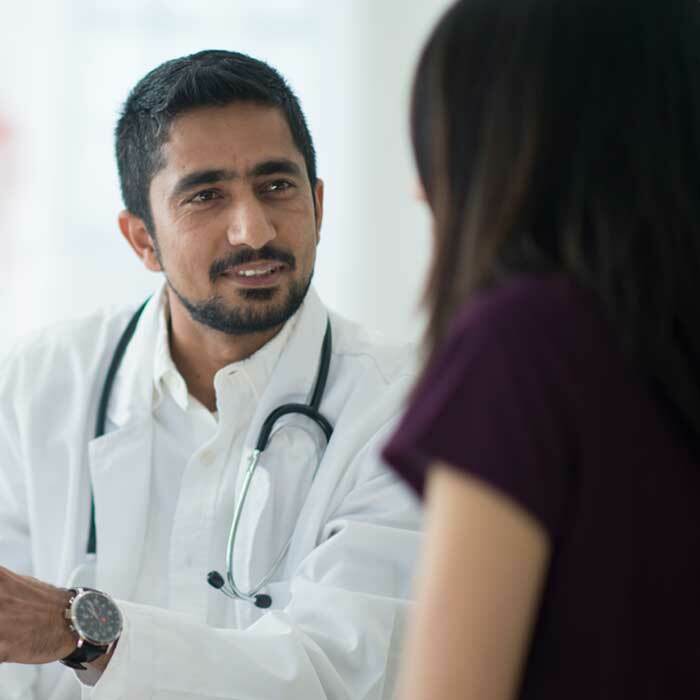 In many cases, the response will be provided by the medical assistant but if you feel it is important to speak with the physician directly, please let the person answering know your wish and the physician will phone you as soon as they are available. You may fax us at (206) 341-0447. If you are not currently enrolled in MyVirginiaMason, please sign up at your next clinic appointment. 4. How do I cancel or reschedule an appointment or sleep test? Please call the Sleep Disorders Center at (206) 625-7180. 5. How do I reach a patient having a sleep test? Please call (206) 625-7180 or (206) 625-7373, ext. 61365. 6. How do I get help with my bills for appointments and sleep tests? 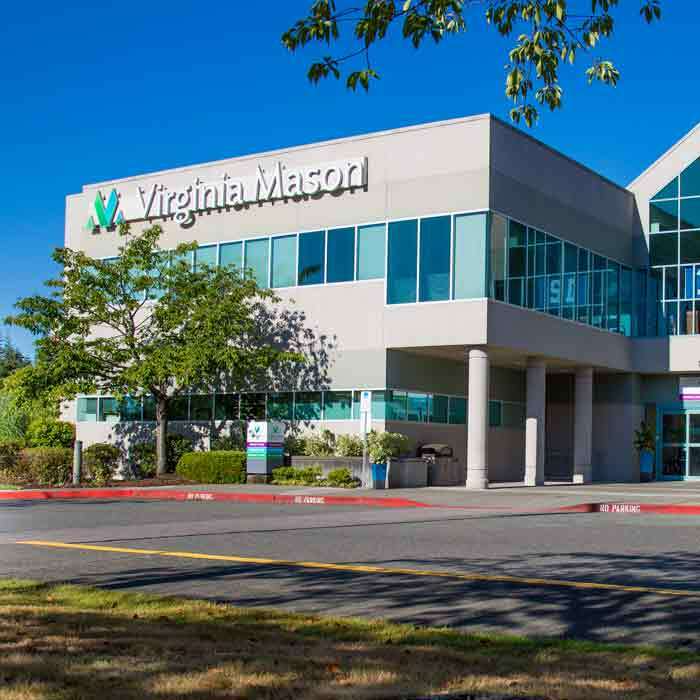 Please call the Virginia Mason Patient Account Services office at (206) 223-6601. 7. How do I request copies of my sleep center medical records? Please call our office at (206) 625-7180. Most of our records are stored electronically and we can access them immediately. Some older records are in your chart. If that is the case, we will transfer you to medical records at (206) 223-6975. 8. How do I obtain a medication prescription refill? It will save you time if you remind you physician to refill your medications during office visits. For most medications, please call your pharmacy directly. They will then fax a request for a refill directly to our office. If your prescription must be picked up or mailed to you, please e-mail your physician or call our office. Please make sure you have allowed enough time for the prescription to arrive at your home. In some cases, your insurance company will require preauthorization for a prescription and this may delay the processing of your refill. 9. How do I get help with my CPAP equipment? Your first call will be to the vendor that provided your equipment. If you are unsure who that is, or are not able to resolve the problem with your vendor, please call our office and we will assist you. 10. How do I know which company provided my CPAP? We work with a variety of CPAP vendors that come to our clinic as a courtesy to our patients. The paperwork you signed when you received your CPAP will have the name of the company on it. In addition, your CPAP machine usually has a sticker on it with the name and telephone number of your CPAP provider. Remember. Do not turn your CPAP over looking for the sticker if you have water in the humidifier. Water will damage your CPAP. Please remove the humidifier chamber before you move your machine. 11. How do I obtain a CPAP equipment prescription? Call the Sleep Disorders Center at (206) 625-7180. 12. How do I get help with my bills for CPAP? 13. How do I get help with insurance authorization for sleep tests and CPAP equipment? Once you have been scheduled for a sleep test, the Virginia Mason referral and authorization group will contact your insurance carrier for authorization. Coverage varies based on your specific plan. If your insurance carrier notifies us that you are not covered, we will contact you before your test to let you know. We also pre-qualify you for CPAP coverage before you are set up with any equipment. For more specific information or billing codes, please call our office at (206) 625-7180. 14. What should I bring to appointments with my physician if I am a CPAP user? Generally all you need to bring is your CPAP "smart card." However, if you are having problems with your CPAP, or have a specific style of CPAP without a "smart card," please bring the CPAP machine to your appointment. Remember to drain the humidification tank before you move your machine. 15. Can I see my CPAP technologist at the same time I see my physician? Yes. Typically you will see the CPAP technologist after your appointment with your sleep physician. If you know who your CPAP supplier is, we can usually schedule your appointment for a day that vendor is onsite. 16. I see my sleep physician at one of Virginia Mason's regional clinics. Are there CPAP technologists at the regional clinics too? We offer CPAP technologist support at Virginia Mason Kirkland Medical Center and Virginia Mason Federal Way Medical Center on certain days of the week. From all of the other regional clinics, we can help coordinate your CPAP care with your CPAP vendor.